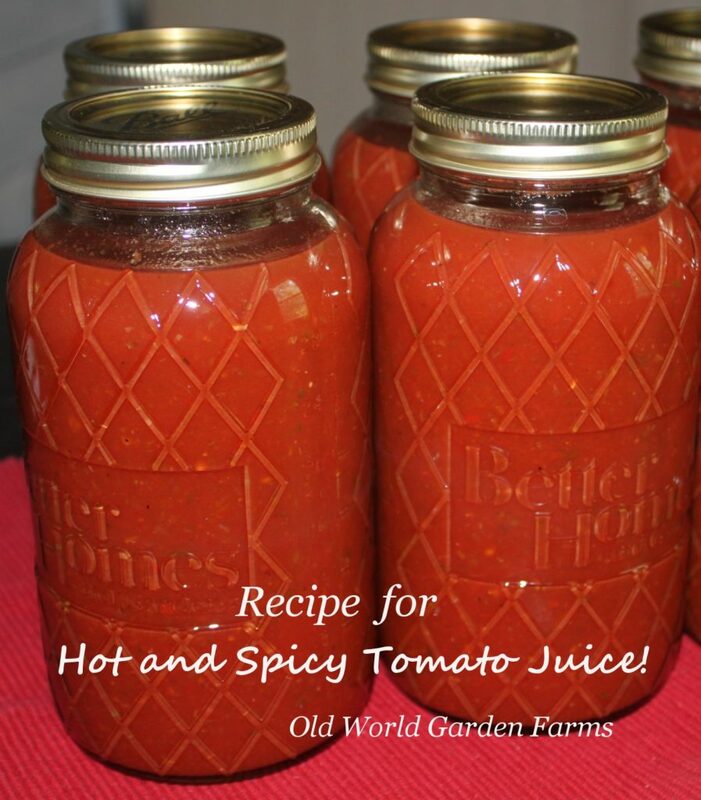 Make Your Own Hot and Spicy Tomato Juice - "Wow - I Could Have Made My Own V-8!" Do you love the taste of spicy tomato juice? Do you love getting your veggies by drinking a V-8. Well now you can make it yourself.